VW Transport Van tuning and VW Transport Van ECU remapping Viezu Technologies and our worldwide network of dealers are proud to supply VW Transport Van tuning and Transport Van ECU Remapping. VW are part of the VAG group, and such a well-known and reliable brand deserves the very best in tuning and remapping software, we believe at Viezu we can help with your VW Transport tuning - and you have 30 days to test it and agree or get a refund. Viezu offer fully custom and unique tuning that can be custom tailored to ensure we meet your requirements. 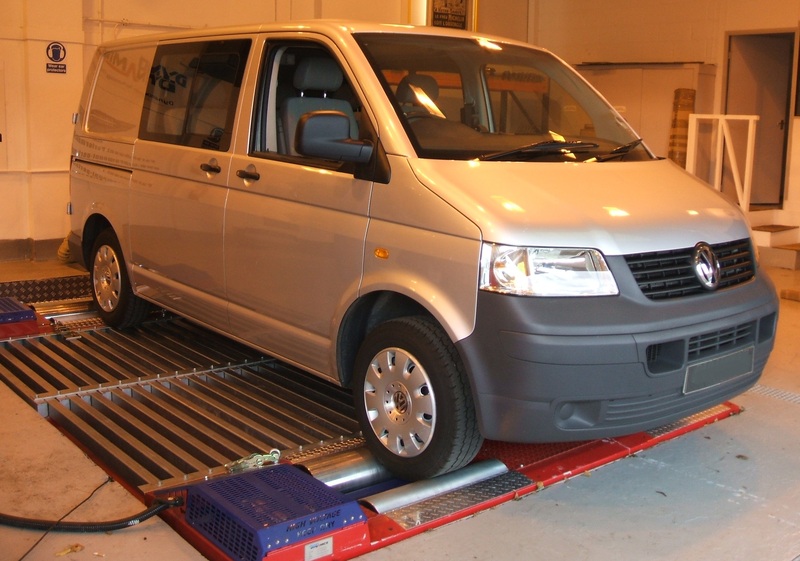 If you’re after an increase in throttle response and performance from your VW Transport tuning, our prestigious VW Transport Van performance tuning will seriously improve the drivability of your VW Transport Van. 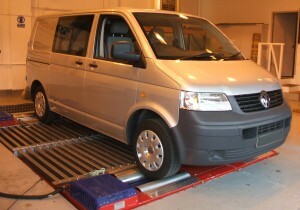 Or if you have fuel economy in mind, then Viezu’s BlueOptimize VW Transport Van economy tuning is for you. We can also accommodate you if you’d like a blend of the two, thus getting the best of both worlds. If your VW Transport Van is a petrol/gasoline engine, and want a bit more va-va-vroom, we can also create a custom remap for performance which will account for any additional VW Transport Van modification you have.